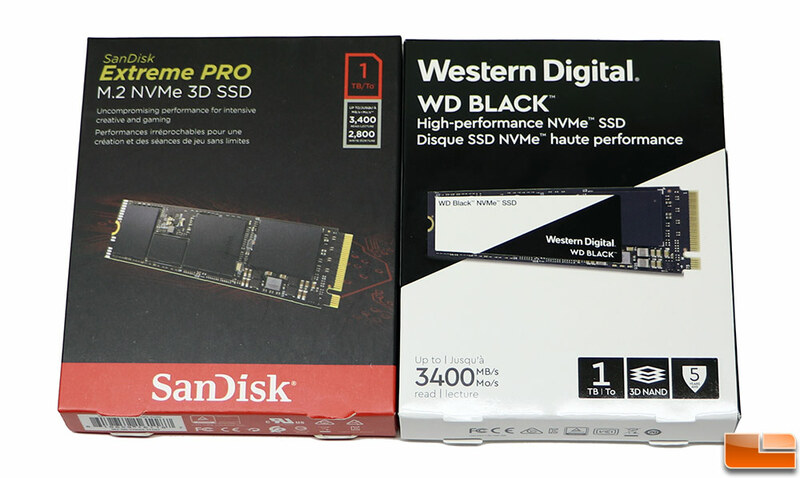 Western Digital is hoping to make a statement today to the SSD market by releasing the WD Black NVMe and SanDisk Extreme PRO SSD. These two M.2 NVMe drives are identical, but the SanDisk brand is aimed at the creative market and the WD brand is aimed at PC gaming market. WD is launching the same product under both brands since each brand is so strong. Both drives come off the same assembly line though and feature a brand new WD designed controller that has been paired with SanDisk 64-layer BiCS3 3D TLC NAND. WD engineered this drive from the ground up and has developed a powerful SSD that offers industry leading performance.